Combustion is a very important process, which is used for energy generation e.g. in heat and electricity generation, propulsion, goods manufacturing and waste disposal. Combustion is a very important process, which is used for energy generation e.g. in heat and electricity generation, propulsion, goods manufacturing and waste disposal. It offers a wide field for research and development, with current challenges being energy efficiency, pollutant reduction, climate change and renewable sources. 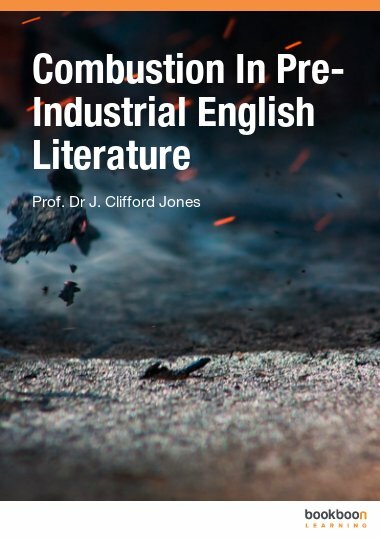 Building upon the success of the first edition, this Glossary of Combustion was extended to over 2,500 entries with a translation into German, Hungarian and Slovak to make it a useful companion for students and practitioners in combustion and related fields particularly in Central and Eastern Europe. In this glossary, more than 2,500 terms from combustion and related fields are described. Many of them come with a reference so that the interested reader can go deeper. The terms are translated into the Hungarian, German, and Slovak language, as Central and Eastern Europe is a growing community very much engaged in combustion activities. 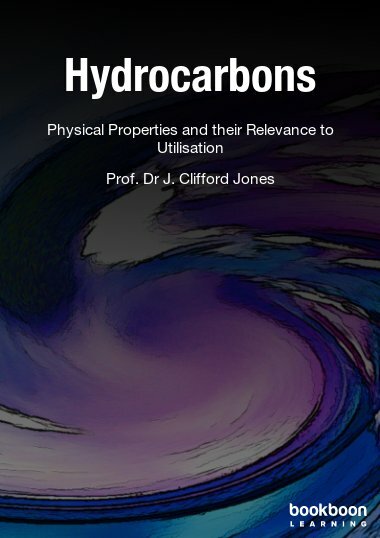 Relevant expressions were selected, ranging from laboratory applications to large-scale boilers, from experimental research such as spectroscopy to computer simulations, and from fundamentals to novel developments such as CO2 sequestration and polygeneration. 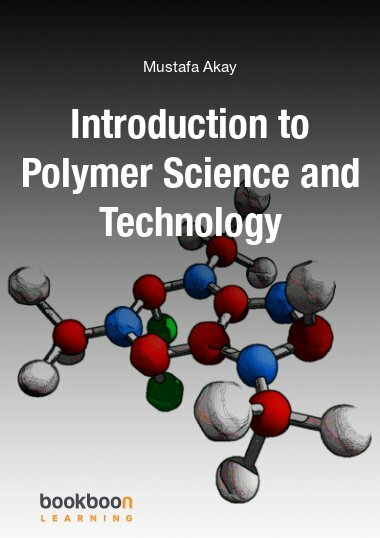 Thereby, students, scientists, technicians and engineers will benefit from this book, which can serve as a handy aid both for academic researchers and practitioners in the field. This book is the 2nd edition. The first edition was written by the author together with Harald Holzapfel, Tomás Suchý, Pál Szentannai and Franz Winter in 2009. 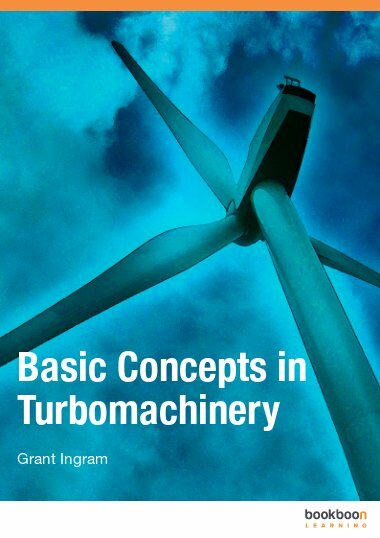 The publisher was ProcessEng Engineering GmbH (ISBN: 978-3902655011). Their contribution is acknowledged. 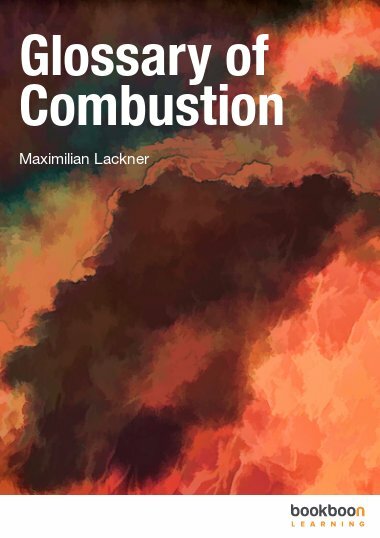 Maximilian Lackner, Árpád B. Palotás, Franz Winter, Combustion: From Basics to Applications, Wiley-VCH Verlag GmbH & Co. KGaA, Weinheim, ISBN: 978-3527333516 (2013). Informacion muy precisa para los usuarios, yo lo recomiendo a todo principiante o amante de las ciencias. Very good dictionary on combustion! 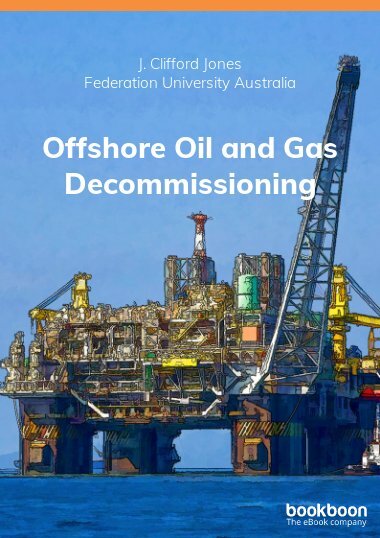 Very recommendable companion for combustion specialists. This book has helped me to acquire a vocabulary necessary for understanding technical and scientific literature easily. A very helpful reference book to look up important terms, also useful to be learned by heart by students. I can highly recommend this book. Ein sehr hilfreiches Nachschlagewerk für meine berufliche Praxis. Praktisches Lern- und Nachschlagewerk für Verbrennung und Energietechnik. 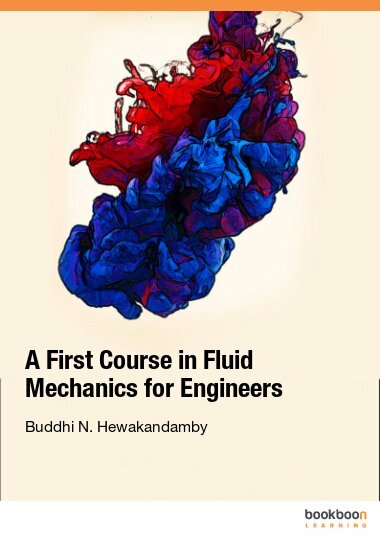 Great book for graduate and undergraduate students of chemical Engineering. I find this book useful not only for reference but also for studying important terms. As buyer of the first edition, I appreciate the inclusion of additional entries.